If you think hormones can only affect your moods and energy level, think again? 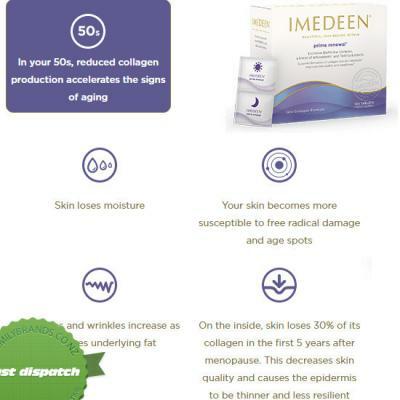 In your 50s, reduced collagen production accelerates the signs of aging Your skin appearance can be affected by hormonal changes. 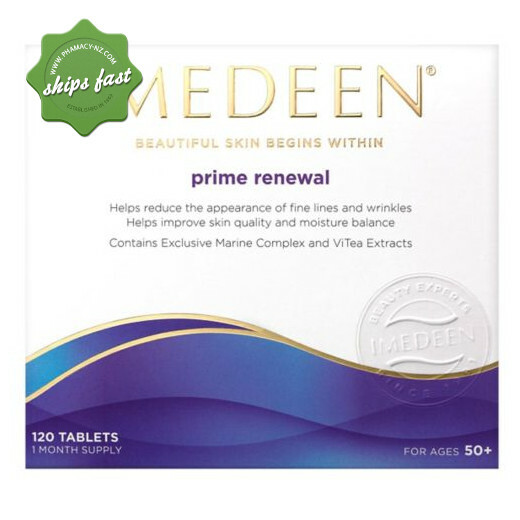 This is why IMEDEEN developed IMEDEEN Prime Renewal skincare tablets. It combats the effects of hormonal ageing in order to support a more youthful appearance. 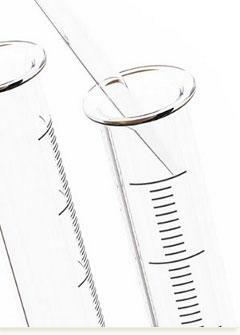 In your 50s your skin experience educed collagen production accelerates the signs of aging. Your skin begins to lose moisture and becomes more susceptible to free radical damage and age spots. You will notice fine lines and wrinkles increase as skin loses underlying fat. 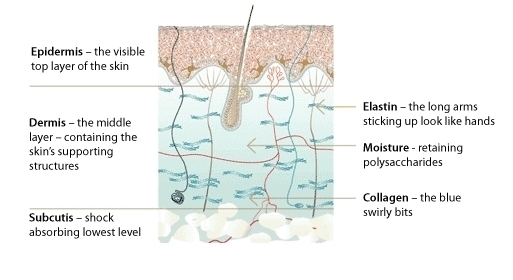 On the inside, skin loses 30% of its collagen in the first 5 years after menopause. This decreases skin quality and causes the epidermis to be thinner and less resilient. That is why its important to support your skin from within with good nutritional support backed by science. Helps improve firmness of skin. Assists in reducing the appearance of fine lines and wrinkles. Aids in regenerating of collagen and renewing skin cells. Facilitates visibility of hyper pigmentation and age spots. Allows skin to feel softer, smoother and more supple. With advanced protection complex ViTea - which is a blend of white tea, lycopene and grape seed extract. Infused with soothing and calming chamomile, perfect for this evening tablet. Visible results within 12-24 weeks. Note that all ingredients have been tested for safety and efficacy. Chamomile extract (in evening tablets only)- calming and soothing effect on skin. ViTea - advanced antioxidant complex that helps protect skin against UV-induced damage. Daily dosage contains: white tea extract, lycopene, Grape seed extract and vitamins C + E.
White tea extract (Camellia Sinesis) - possesses the same polyphenols and antioxidants as green tea but in larger amounts, helping to protect skin against free radical damage. Vitamin C (ascorbic acid) - an antioxidant which plays an important role in the formation of collagen. Vitamin E - works alongside other antioxidant nutrients to prevent free radical damage. Take two tablets twice daily - morning and evening. The protective ViTea complex starts to take effect immediately. This is a 1 month supply. Receive free shipping when you spend over $120.